THE launch of the Spirit of Anzac Centenary Experience will travel around Australia later this year. 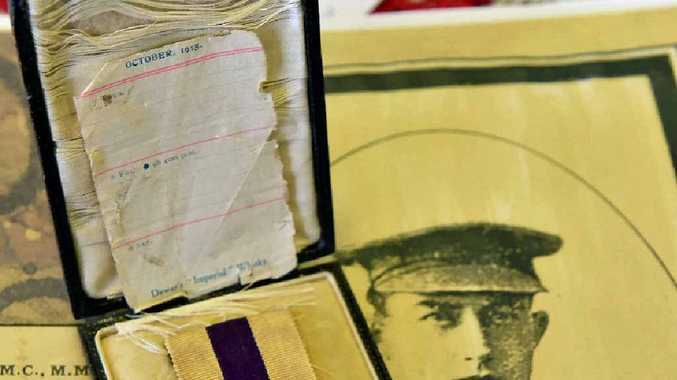 THE launch of the Spirit of Anzac Centenary Experience will allow communities to become immersed in Australia's First World War story over the centenary of Anzac period. From September 2015 to April 2017 the travelling exhibition will tell the story of Australia's involvement in the First World War, and the ensuing Century of Service of Australia's armed forces in all wars, conflicts and peacekeeping operations. The exhibition will visit 23 locations across Australia and hopes to ensure that all Australians, particularly young Australians understand the service and sacrifice of the members of our armed forces. Check to see if your town is included. The experience follows a chronological timeline spanning from pre-war Australia to the present day and will have an extensive collection of military artefacts on show for Australians to see first-hand. A further key feature of the exhibition will be the 'local stories' zone. These zones will be created in close collaboration with local communities and will contribute to the legacy for each unique region. The exhibition is fittingly sponsored by the Commonwealth Bank and Telstra who managed the pay of soldiers on the front line and the communications between the front line and the home front during the First World War. Working with the Australian War Memorial, creative agency, Imagination, has developed the exhibition as a vehicle to share stories of the Australian war experience, ensuring that the legacy of Australian service personnel is carried into the next century. Entry to the Spirit of Anzac Centenary Experience is free. To ensure visitors can enjoy the experience, a pre-booked ticketing system will be used.